The 3rd Latin American edition of the Sustainable Foods Summit will take place in São Paulo on 18-20 September 2017. This new edition will tackle food fraud & authenticity, ethical sourcing & biodiversity, and sustainable ingredients. For the first time in the region, approaches to encourage traceability and biodiversity in food supply chains will be discussed in a high-level forum. Since 2009, the Sustainable Foods Summit has been discussing leading issues the food industry faces concerning sustainability and eco-labels, such as Organic, Fair Trade, Rainforest Alliance, UTZ Certified, etc. The aim of the Sustainable Foods Summit is to explore eco-labels and sustainability in the food industry by discussing key industry issues. Organised by Ecovia Intelligence, the Sustainable Foods Summit is a climate-neutral event. The carbon footprint of the summit will be determined by calculating the carbon and greenhouses gases. 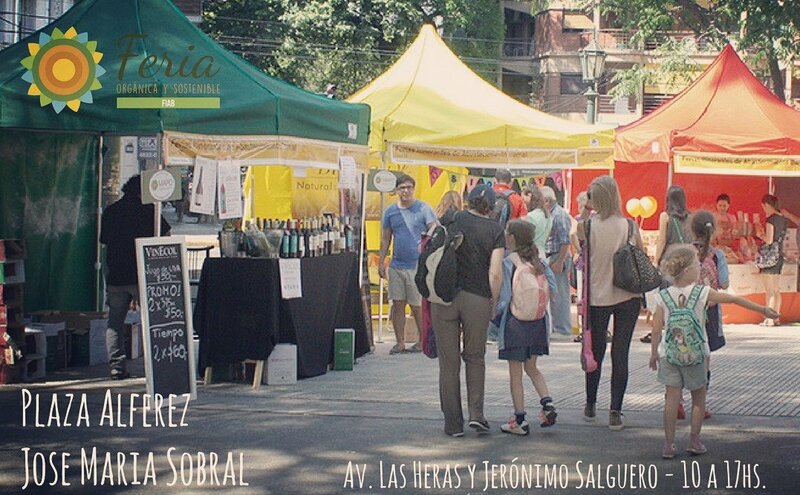 Este 27/05 los esperamos en la Plaza Alférez José María Sobral de 10 a 17 hs. con los productores orgánicos de la Feria Orgánica y Sostenible. 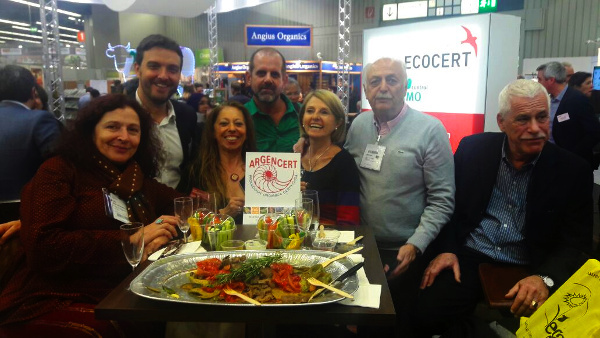 El pasado 16 de febrero ECOCERT organizó un coctel en BIOFACH para celebrar la adquisición de ARGENCERT. 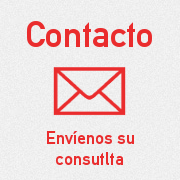 Estamos felices de haber recibido a nuestros clientes para compartir ese momento que constituye el primer paso de una larga y exitosa colaboración.